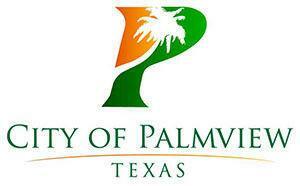 The city is wrapping up a review of what led to an error on the ballot for the city’s municipal election that resulted in the secretary of state’s office to recommend a new election, according to interim City Manager Leo Olivares. The troubled times for children’s retailer Gymboree Group Inc. appears to mean the closure of two kids’ clothing stores in the Rio Grande Valley. 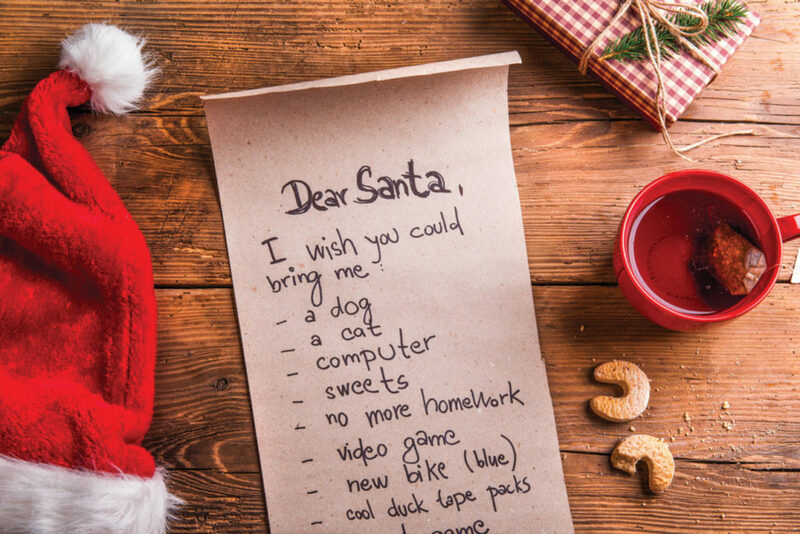 The Monitor’s Festiva magazine wants to publish your children’s letters to Santa. 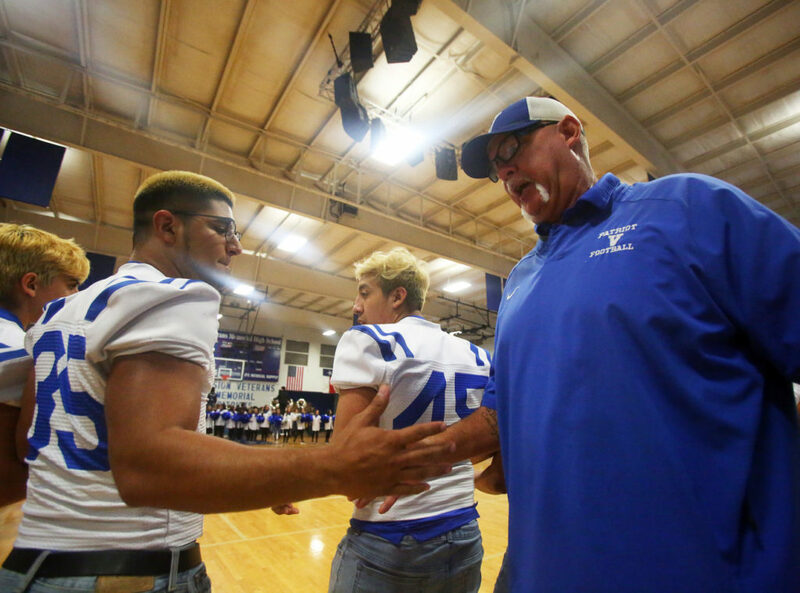 The Mission Veterans Patriots football team has captured the attention and imagination of a city with a rich football history. When a city associated with names like Tom Landry, Lupe Rodriguez, Frank Hernandez and Koy Detmer are mentioned, championship football is the expectation.